No fireplace? 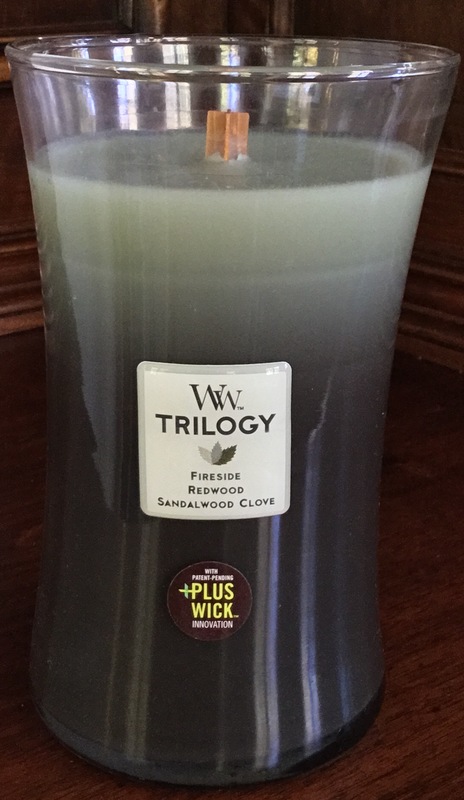 No problem with this great candle! It is 6 1/2 inches high.